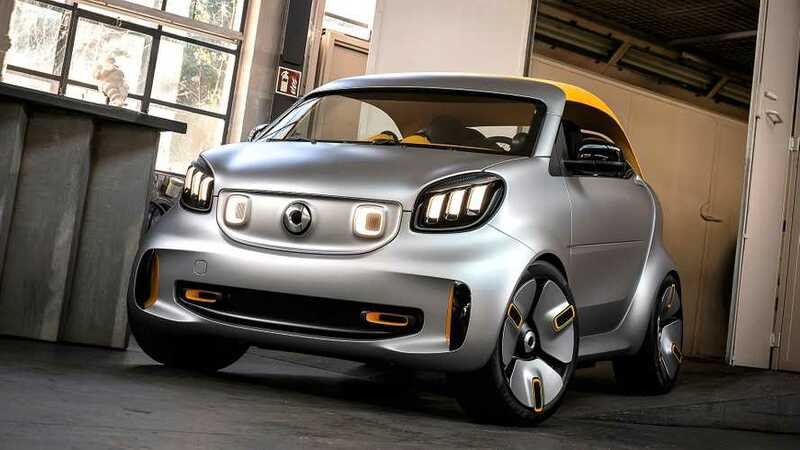 The pint-sized EV takes after the 2001 Crossblade and the 2011 Forspeed concepts. 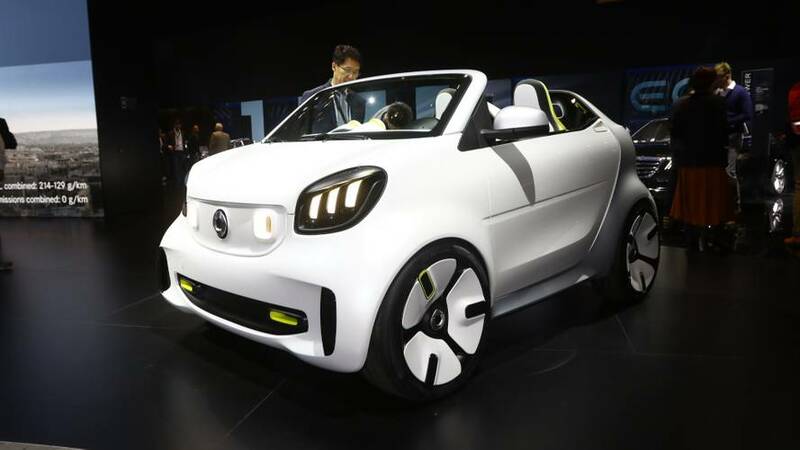 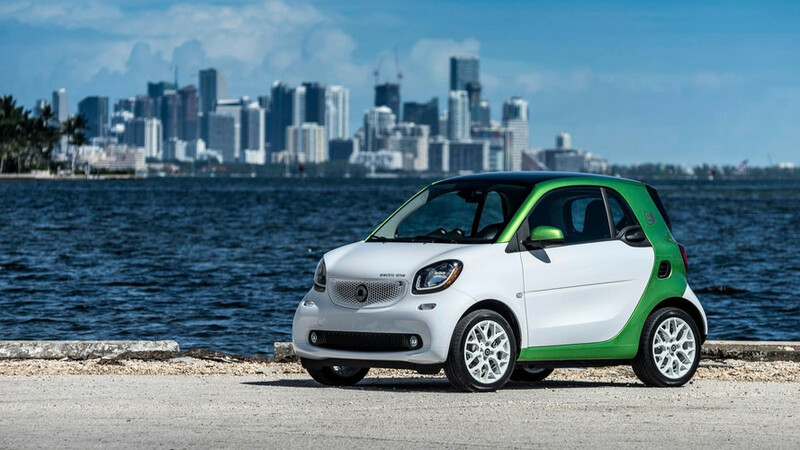 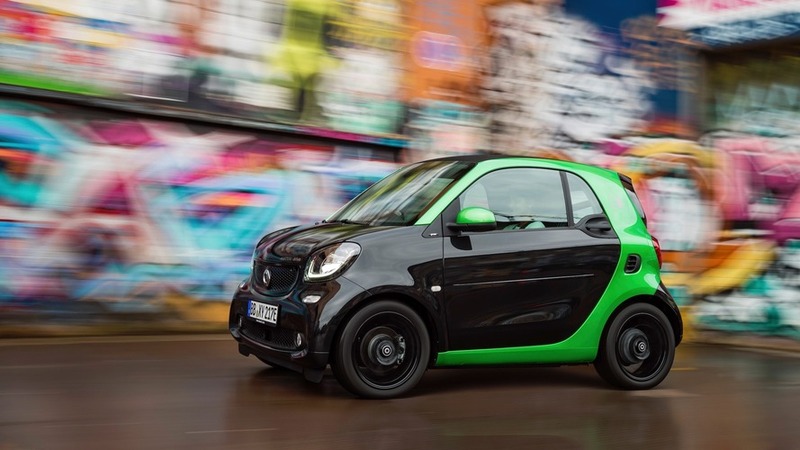 Smart is showcasing in Paris its trio of Electric Drive models, ahead of an European market launch in the spring of 2017. 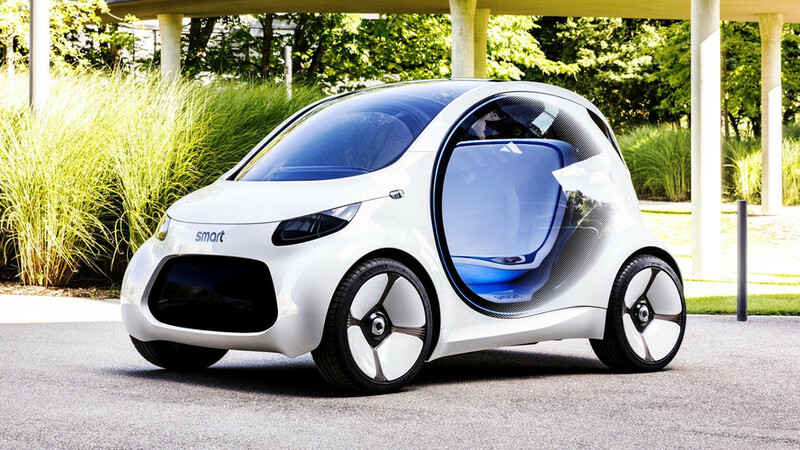 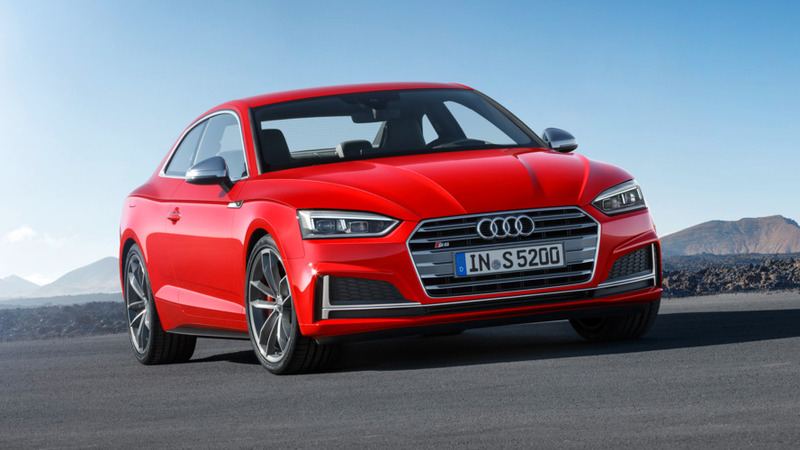 New 2.5-hour charge time is more than twice as fast as current car. 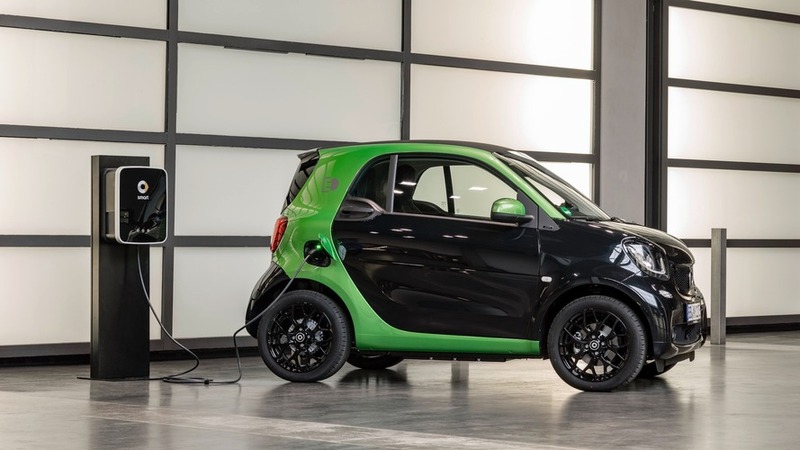 Daimler has announced plans to invest approximately €100 ($124.7) million in their Deutsche ACCUmotive subsidiary to increase the supply of lithium-ion batteries for eco-friendly models. 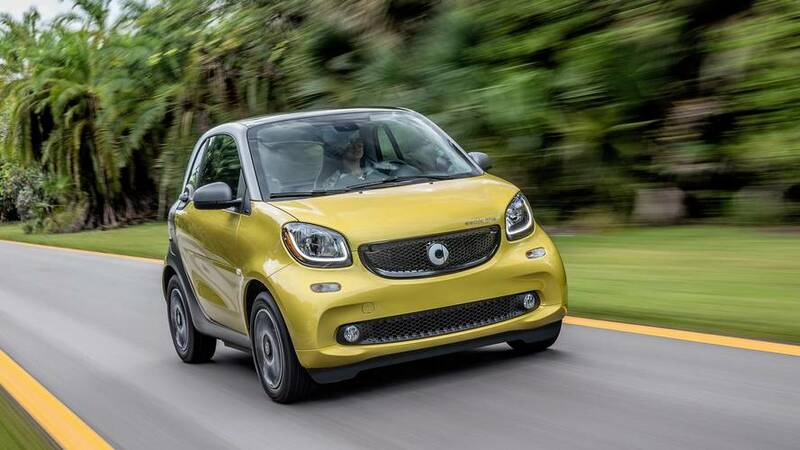 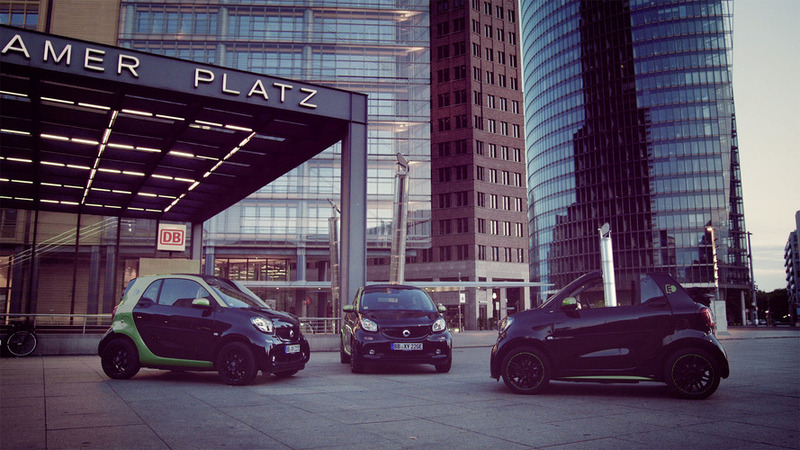 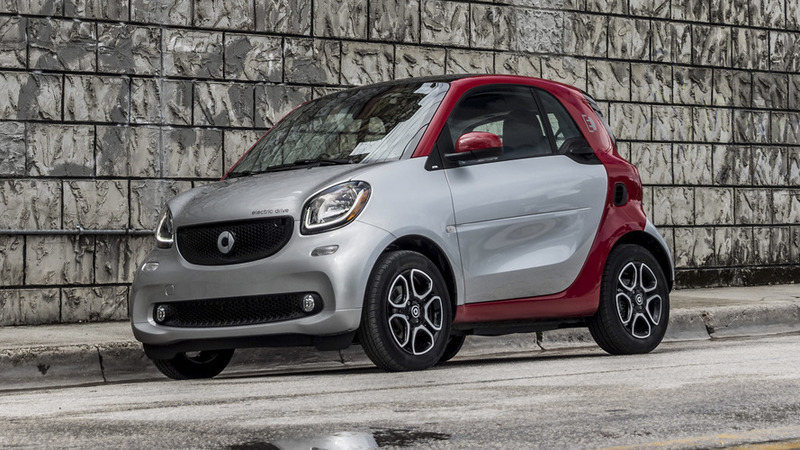 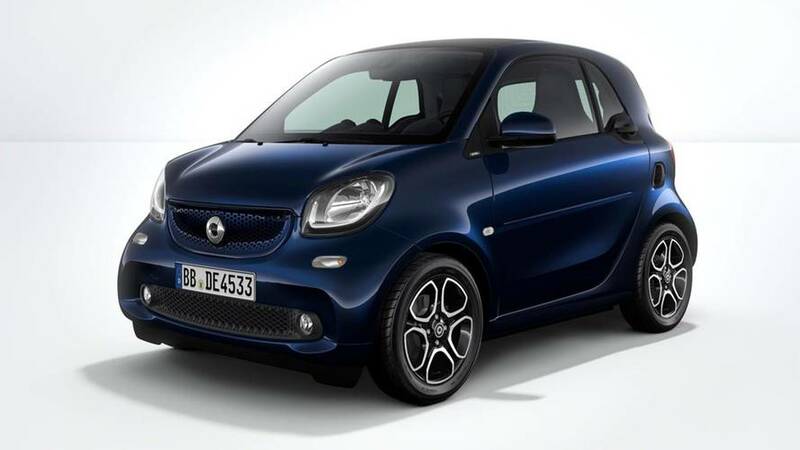 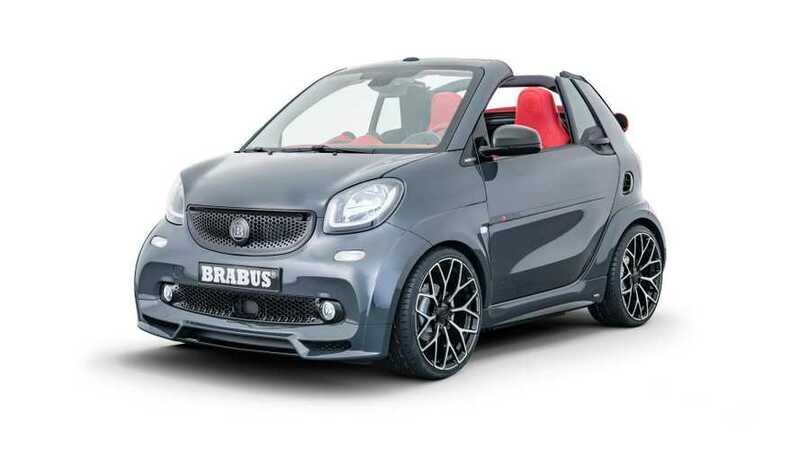 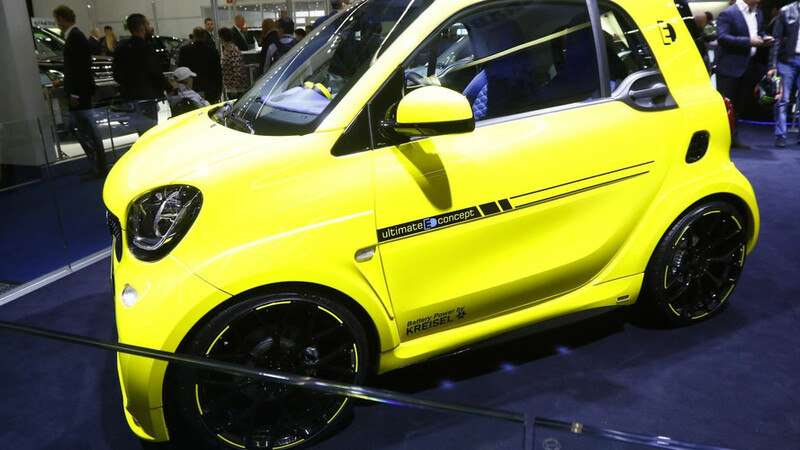 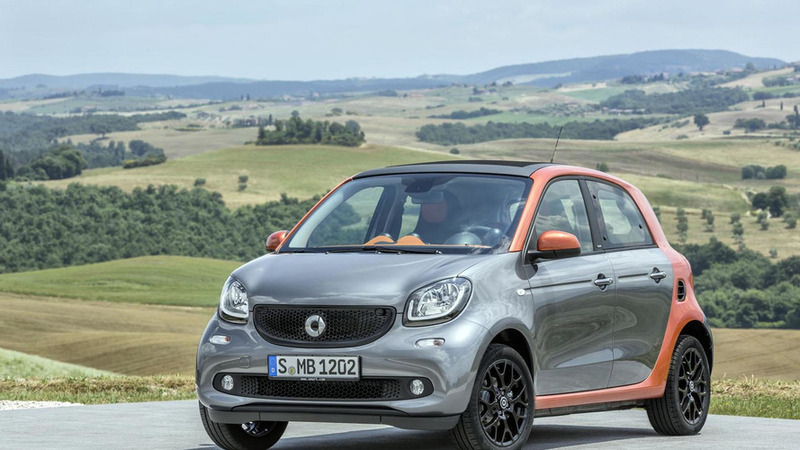 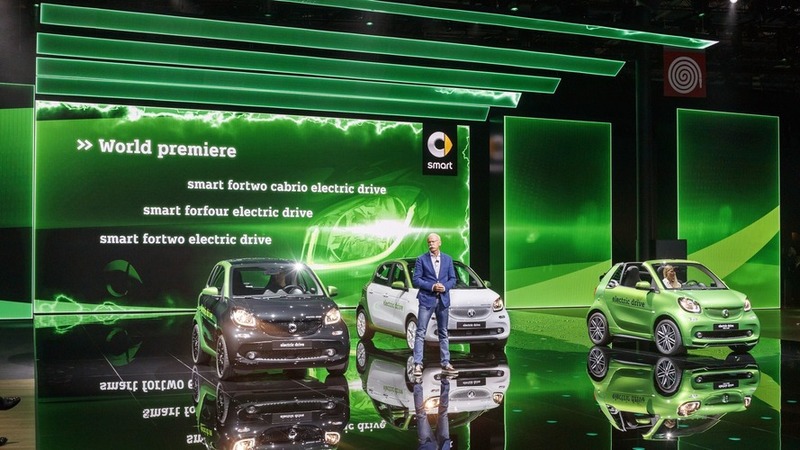 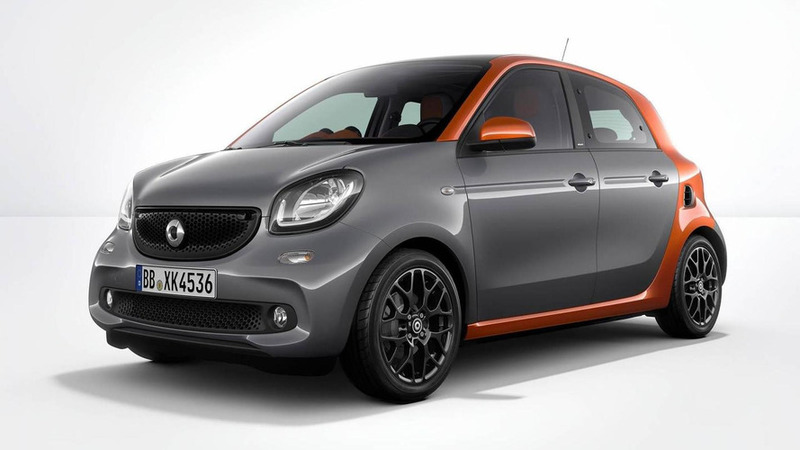 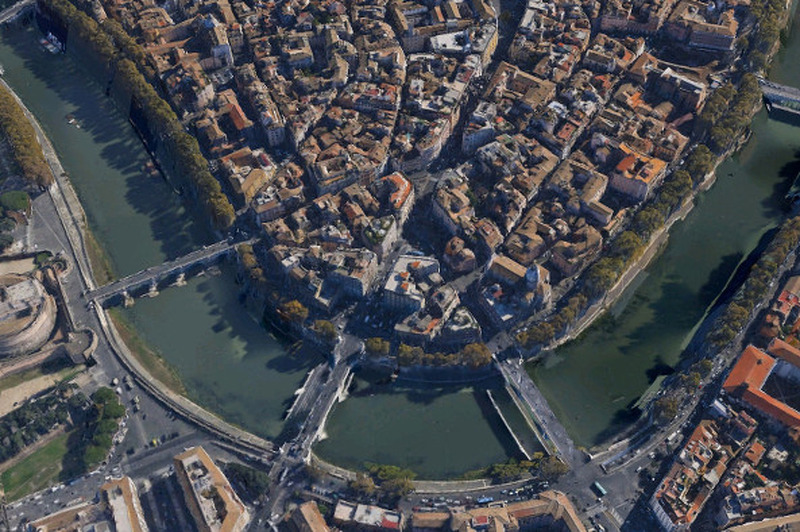 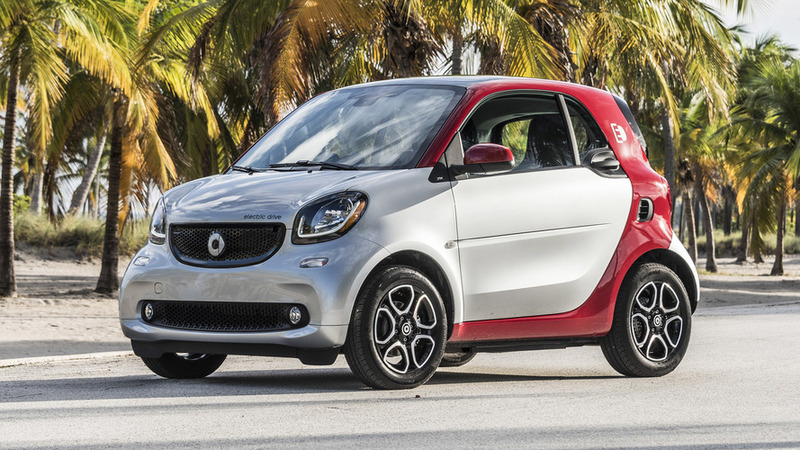 A Mercedes-Benz representative has confirmed an electric variant of the Smart ForFour will be launched.